Any data we hold for you will only be handled in line with our Privacy Notice and the terms below. Please tick the box. 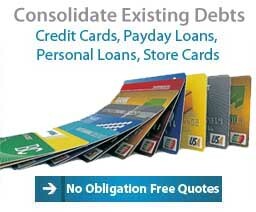 Loans That Could Cost You Less. 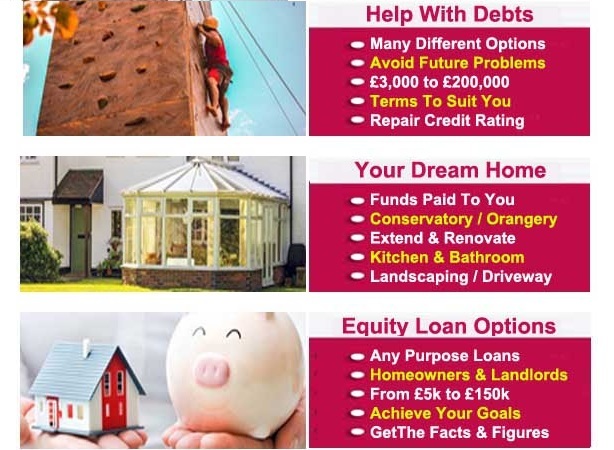 Whether you are considering home improvements, a major purchase or special project, perhaps you need help with consolidating your credit to reduce your monthly commitments - we probably will have seen your scenario and helped people like you before. 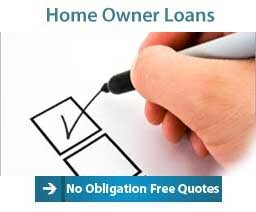 Any quotes will be provided for free, confidentially and without any pressure to proceed. We offer a straight forward application process and treat every request with the highest importance. 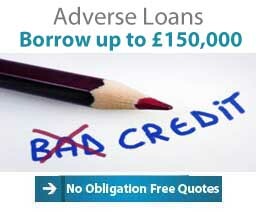 Our lenders provide fast loan decisions within an hour and consider people in all circumstances. 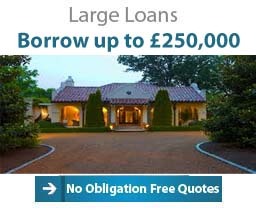 As with any finance all loans are subject to lender approval. 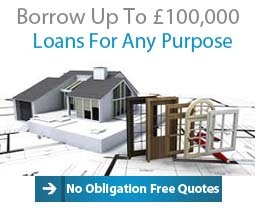 My Sort of Loan is a directly authorised loan and credit intermediary with a combined 50 years relevant experience amongst our directors and finance team. 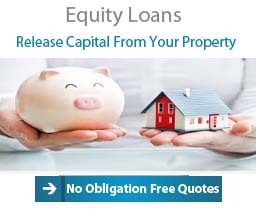 We understand the importance of customer service and endeavour to arrange the right loan for you in the shortest time possible.